Tiles come in many different shapes, sizes, colors and finishes. 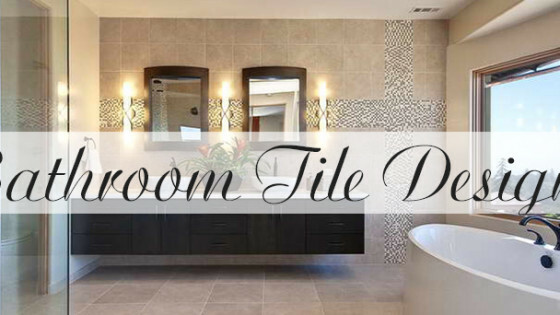 Whether you’re choosing tile for the kitchen floor or bathroom shower, tile sets the tone for the entire room. There are so many options and combinations that this process can be very overwhelming. Get some inspiration from these combinations below. Juxtaposition is when two things close together have a contrasting effect. This is such a great tool to use when decorating because it gives any space an unexpected touch. 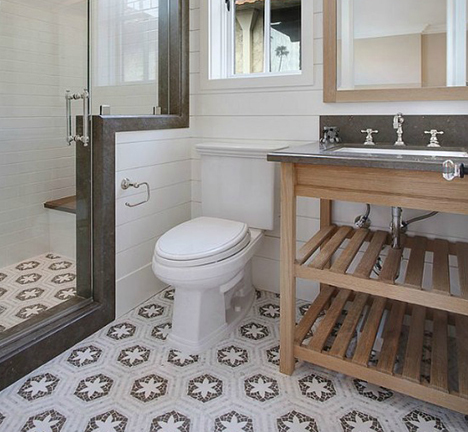 When choosing 2 types of tile to work with, focus on contrast. 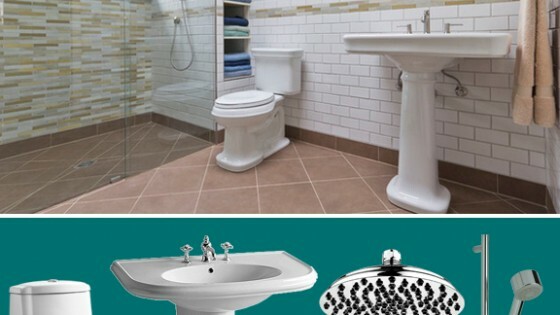 Try a matte and glossy tile, or a pattern and plain. 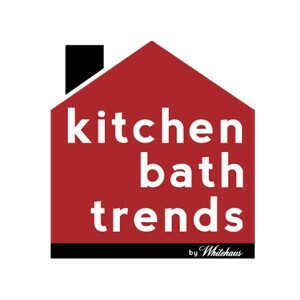 The contrasting styles will give your bathroom that designer touch you’re striving for. When using patterned tiles, choose a spot for your patterned tile. Whether it’s on the wall or floor, make sure to balance it with something very plain so they don’t compete with each other. Pull a color from the pattern piece to use for your second tile. If you’re straying from too much color, white is always a safe choice too. 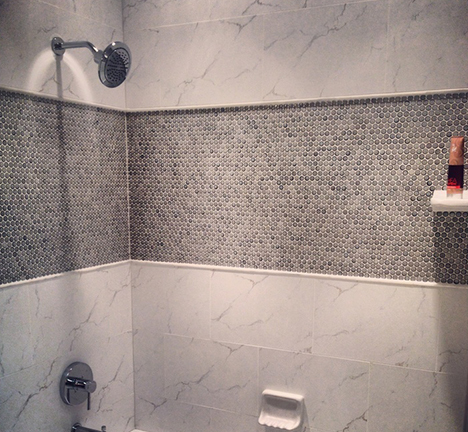 If you’re going for that monochromatic look, you don’t have to mix up the tiles too much. Instead, stick with the same color but do alternate shapes. Try large square tiles for the floor with rectangular subway tiles on the walls. The combination of a high gloss and matte tile is just perfection. 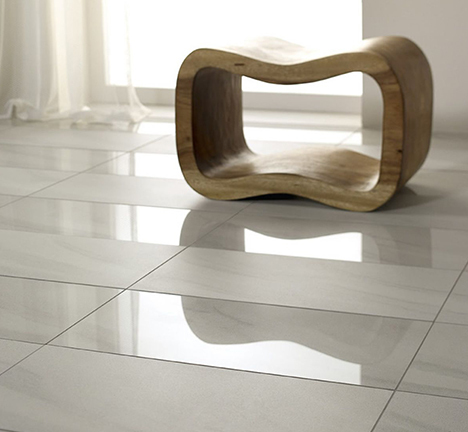 Try this combination with a natural stone square tile on the floor and a high gloss mosaic up the walls. Or, alternate the tiles in a row like this photo below for a striped look. 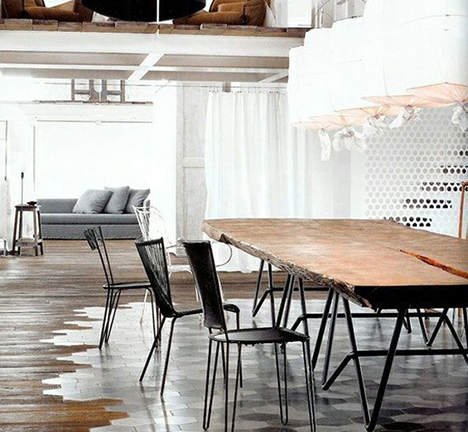 Stay away from all the busy patterns and play with the scale of your tiles to create an interesting design. 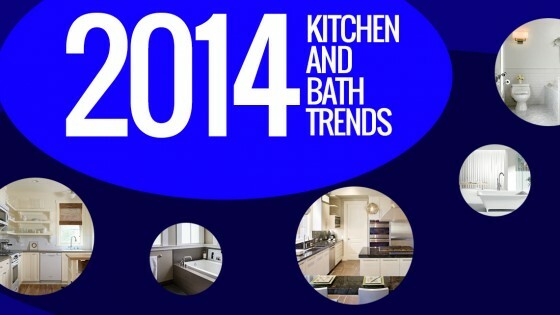 You can still get a luxe looking bathroom without all the frills. For something more pronounced, choose two shade of the same color. Get creative with a design. 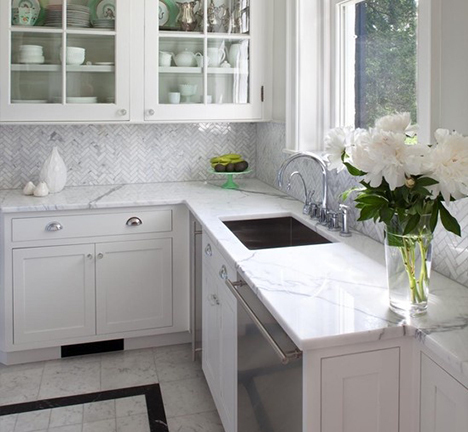 Go for a white penny round mosaic pattern in the center and finish the edges with square Carrara marble tiles.